Jinan Meigao Biopharmaceutical Technology Co., Ltd.
Jinan Meigao Biopharmatech can supply Dimethyl 1-diazo-2-oxopropylphosphonate ( cas#90965-06-3) with low price, high quality Dimethyl 1-diazo-2-oxopropylphosphonate ( cas#90965-06-3) in large scale.,Dimethyl 1-diazo-2-oxopropylphosphonate ( cas#90965-06-3) with low price, Dimethyl 1-diazo-2-oxopropylphosphonate ( cas#90965-06-3) in stock 10KG to 100kg regularly. 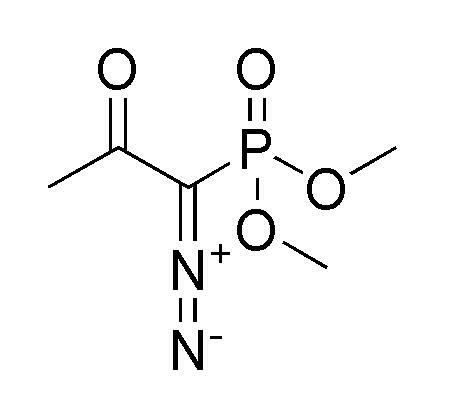 Dimethyl 1-diazo-2-oxopropylphosphonate(cas#90965-06-3) is anPhosphoric Acid Esters derivatives . it is widely used in lots of organic reations. 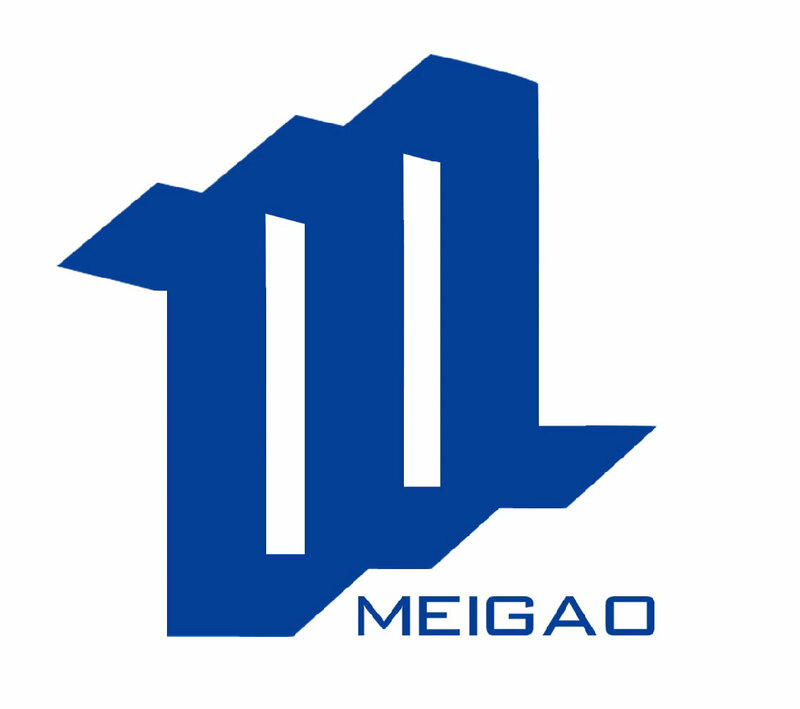 Jinan Meigao Biopharmatech can supply high quality Dimethyl 1-diazo-2-oxopropylphosphonate ( cas#90965-06-3) in large scale.,Dimethyl 1-diazo-2-oxopropylphosphonate ( cas#90965-06-3) with low price, Dimethyl 1-diazo-2-oxopropylphosphonate ( cas#90965-06-3) in stock 10KG to 100kg regularly. Dimethyl 1-diazo-2-oxopropylphosphonate is anPhosphoric Acid Esters derivatives . it is widely used in lots of organic reations. Looking for ideal 90965-06-3 in Stock Manufacturer & supplier ? We have a wide selection at great prices to help you get creative. All the 90965-06-3 Low Price are quality guaranteed. We are China Origin Factory of High Quality 90965-06-3. If you have any question, please feel free to contact us. Copyright © 2019 Jinan Meigao Biopharmaceutical Technology Co., Ltd. All rights reserved.